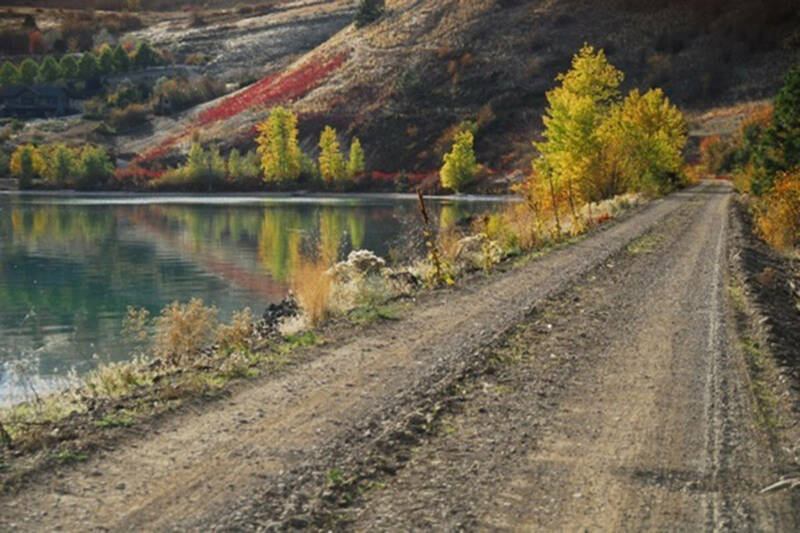 Check out current events in Kelowna and surrounding area. Experience sports, concerts, festivals, wineries, cultural events, and much more. Take a look and see what you can get up to! 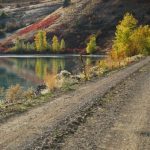 The Central Okanagan Economic Development Commission (COEDC) and Okanagan Youth Professionals (OYP) Collective has created a visually rich fact sheet to promote the Okanagan to companies, organizations, professionals and individuals considering relocation. Click the link for this interesting and informative infographic. 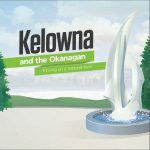 Castanet.net - Kelowna's Home Page! Holiday Park Resort leaseholders, members and registered guests - save up to $20/round at these golf courses. Call the course to book your tee time or book online, then purchase a discounted pass at the Holiday Park Reception office.